TFSA vs. RRSP Duel: Who Wins? At this time of year, many Canadians are trying to figure out where to put their savings in order to reap the greatest tax and long term investment advantage. With the introduction of TFSAs, that decision has been complicated a bit. 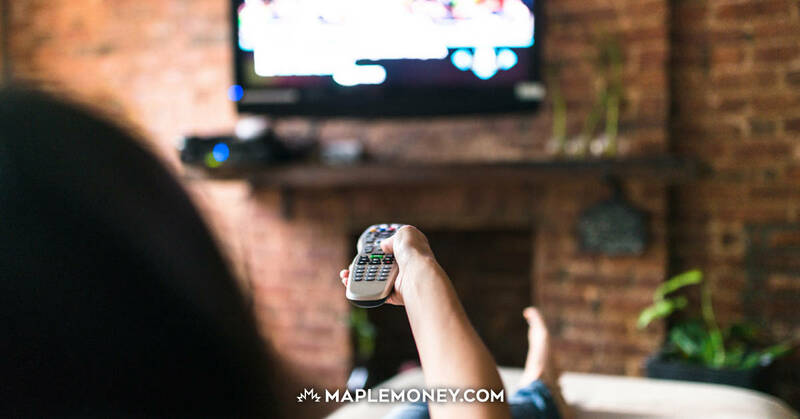 There has been great debate over which are the best investment vehicles to choose for your TFSA and whether RRSPs are a better retirement savings option. The C.D. Howe Institute recently released a study entitled Saver’s Choice: Comparing the Marginal Effective Tax Burdens on RRSPs and TFSAs. As we noted in RRSPs: Who Needs Them?, the cardinal rule of RRSP investing is that they work best if your marginal tax rate when you put the money in is higher than it will be when you take it out. The authors of this study question whether this would be the case as often as we might think for many Canadians. Especially for lower income Canadians, your Marginal Effective Tax Rate (METR) in retirement may actually exceed your METR during your working years because of the effects of clawbacks on income-tested programs like the Old Age Supplement (OAS) and the Guaranteed Income Supplement (GIS). At various income levels, these benefits are reduced. If most of your retirement income is from fully taxable sources like CPP, RRSPs, company pensions, and OAS, your METR will be higher than if you mix in some tax-prepaid investments like TFSAs. With the current contribution limit of $5000 per year, Canadians who are close to retirement will not have time to save enough to have very much tax-prepaid income in retirement. On the other hand, younger Canadians face the uncertainties that go with a longer time horizon for savings: Will the government change the rules? What will market conditions and investment returns be like for various asset classes? “This paper challenges the widespread assumption that saving for retirement in a tax-deferred plan is the right way to go. 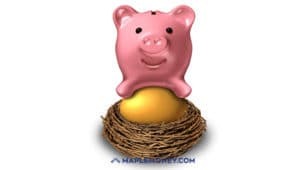 For many Canadians, investing for retirement on a tax prepaid basis – such as in a TFSA – may be more advantageous.” The authors suggest that the government should expand tax prepaid savings options for Canadians, perhaps by allowing more room for saving in TFSAs. That sounds like a good idea to me. My Dad thinks you are almost always going to pay more in taxes as time goes on because the government keeps raising them. What do you think? Are you taking advantage of tax prepaid saving with a TFSA? The TFSA has been the death of many RRSPs… especially for young investors. Great post, great research, love it, love it, love it!